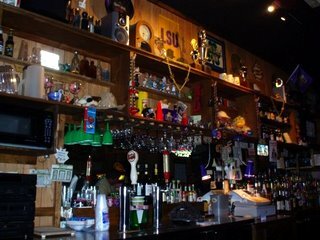 The Homedale Inn is a traditional neighborhood bar located in the Lakeview area of New Orleans near the corner of Homedale Street and Canal Boulevard. 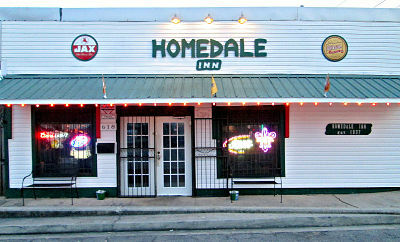 Established in 1937, the Homedale Inn has been providing its patrons with a fun place to relax and have a great drink. Come join us for all Saints, Pelicans, LSU and other college sports on multiple HD TV's. 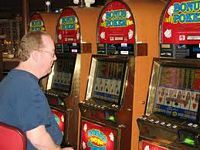 Play darts, or try your luck at video poker. We are smoke-free inside, have free WiFi internet access and a comfortable outdoor patio and deck where you can smoke. To see all of the current month's events click here.